My Blog Stop! 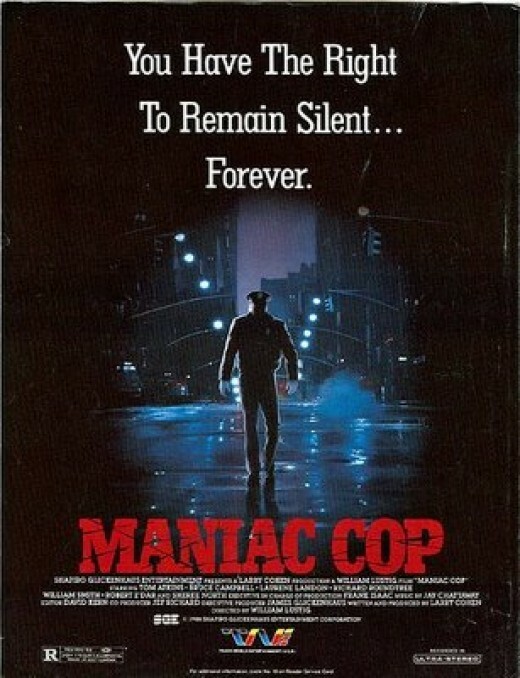 : Halloween Movie : MANIAC COP (1988) ~ What's on Your Watch List? Definitely out of the loop on this one. There's a Maniac Cop one, two and three, and I have yet to watch the first one! It's a "late '80s urban horror/action" film and for me, the idea of a crazy cop is for real scary! It's not at the top of my watch list. But it is on my list. 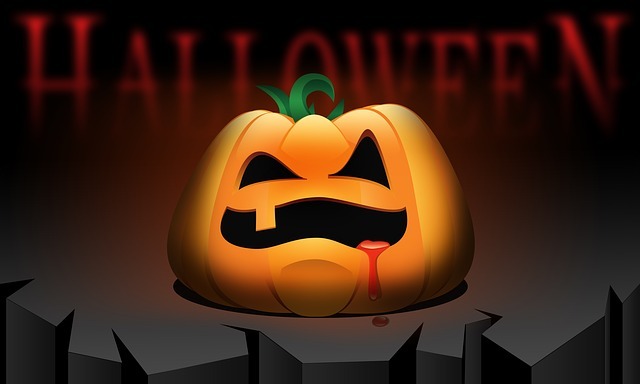 Do you have a watch list of movies for Halloween?